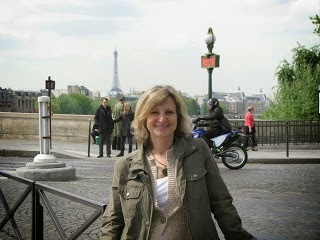 Kerry Hammond is here today to tell us about another great series you can see on The Hallmark Mysteries channel. I recently decided it was time to start watching the shows on my DVR. I’m one of those people who records lots of things, even if I'm only remotely interested, and then forgets to watch them. They get pushed down further in the list of shows and, let’s face it, if we have to press Page Down more than once, we tend to give up. I was pleasantly surprised when I kept pressing Page Down and discovered that I had recorded all of the Jesse Stone movies when Hallmark Movies & Mysteries ran a marathon. The movies are based on the book series by Robert B. Parker, the author who also brought us the popular Spenser novels. Parker wrote nine Jesse Stone novels, which feature an ex LAPD cop who fights crime in a small New England town. 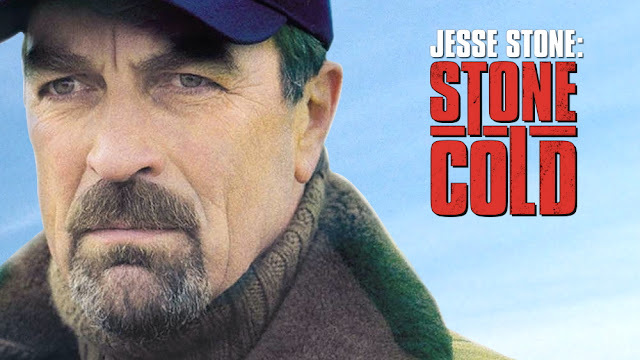 There have been nine Jesse Stone movies to date, each one featuring Tom Selleck as Stone. I’m a big fan of Tom Selleck and he does a great job portraying the troubled cop who struggles with a drinking problem. I think the movies follow the plots of the stories they’re based on quite closely, and fans of the books will enjoy seeing the characters on screen. 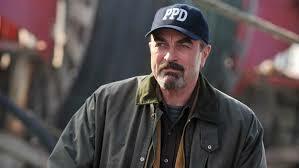 The most recent movie, Lost in Paradise, was filmed in 2015, but IMDB lists a new Jesse Stone project in the works on Tom Selleck’s filmography page for 2018, so stay tuned.